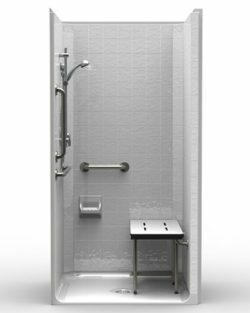 For many seniors or others living with a disability or diminished ability, a walk-in shower is a basic need. If you are a low-income senior or are living with a disability or diminished ability, you may be interested to learn that BC Housing has a home grant program called the HAFI Grant that can provide financial assistance for home adaptations for independence. Grants are also available to landlords and property managers who rent to seniors or people with disabilities. The Home Adaptations for Independence (HAFI) program funds renovations to improve accessibility, allowing you to remain comfortable in your own home for as long as possible. 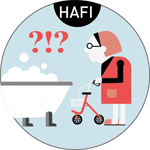 Who is Eligible for the HAFI Grant? 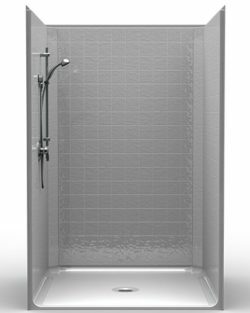 We are here to help answer any questions you may have, and as a supplier of walk-in showers, walk-in bathtubs and more, we know our product line. 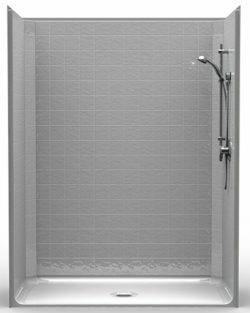 We have experience with HAFI recipients and when we are hired we take care of the full install. For more information or to apply for the grant, please visit: BC Housing Home Adaptations for Independence. You are a Canadian citizen or landed immigrant and a permanent British Columbia resident. You or a member of your household has a permanent disability or diminished ability. The home for adaptation is your primary residence. Your household assets are less than $100,000 (including: cash or bank balance, stocks, bonds, term deposits, mutual funds, business equity, land, real estate or property holdings). This excludes RRSPs, RESPs, RDSPs, RRIFs, vehicles and the home that you live in. Your household income is within the Housing Income Limit for your area. Your home’s BC Assessment value is below the average assessed value of homes for your area. The rental unit is self-contained with a full kitchen and bath. The tenant is a Canadian citizen or landed immigrant and a permanent British Columbia resident. The tenant or a member of his or her household has a permanent disability or diminished ability. The tenant’s assets are less than $100,000. These include: cash or bank balance, stocks, bonds, term deposits, mutual funds, business equity, land, real estate or property holdings (including a home if the tenant owns it). These exclude: RRSPs, RESPs, RDSPs, RRIFs and vehicles. The tenant’s household income is within the Housing Income Limit for the area. The tenant’s rent is below the median rent level for the area. What Home Repair Grant Assistance is Available? Financial assistance of up to $20,000, including tax, is available per home or individual rental unit. The exact amount awarded is based on the cost of materials and labour necessary for the required adaptations. The assistance is in the form of a grant or forgivable loan. Download the documents from BC Housing HAFI. Call BC Housing at 604-433-2218 ext.4 or toll-free1-800-257-7756 to have documents mailed to you. In-person at any BC Housing Office. How Orca HealthCare Can Help With Assisted Living Grants? 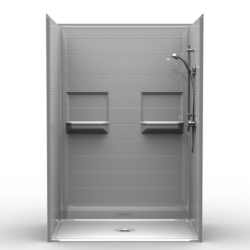 Orca HealthCare specializes in renovating bathrooms for seniors and people with disabilities. 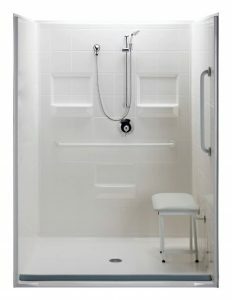 We can provide and install a range of accessible showers, as well as walk-in tubs and tub cut modifications. We regularly work with HAFI clients and are happy to assist with your application by providing an estimate that fully complies with the necessary criteria. 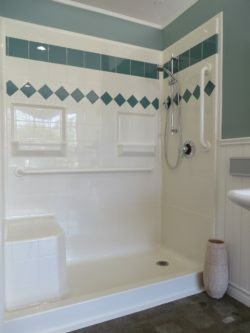 We have a team of experienced representatives that enjoy helping seniors and people of all abilities transform their bathrooms into accessible, comfortable and safe bathing spaces. For more information on home adaptations for independence, please contact us. We are located in the Greater Vancouver area and offer free residential and commercial assessments on request. Service in French is also available.